Allison is an avid (ok, maybe obsessive) peakbagger who resides in New Hampshire. 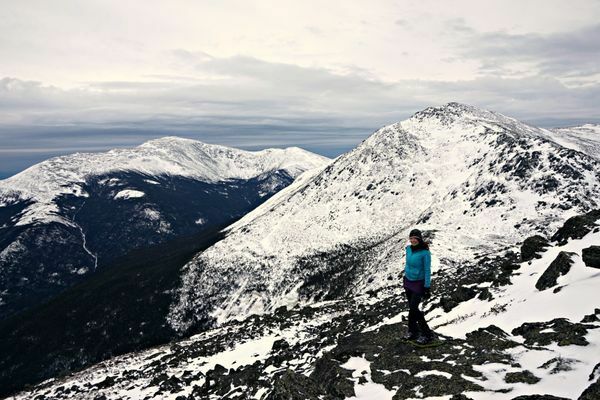 She has hiked the highest peaks in the state every season with winter being her favorite. She is currently closing in on completing the New England Hundred Highest List which requires more bushwhacking than Allison ever thought she would do. When she's not on the trail she shares her adventures as well as advice and inspiration for other hikers on her site at trailtosummit.com!